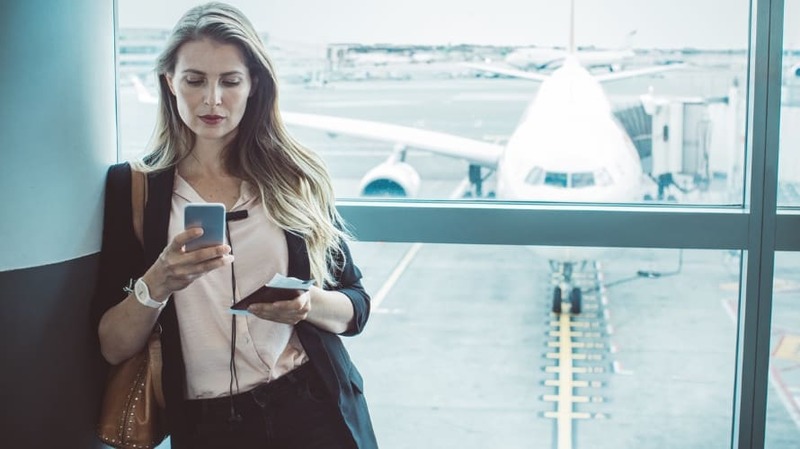 Commercial airlines have used social media semi-successfully for many years, but many brands are shifting to private messaging. In other words, instead of broadcasting updates, responding to user questions and creating discussion threads, brands are starting to use private messages to respond to individual comments, and they are encouraging more private message threads in general. They’re still posting relevant deals, ads, jokes and other communications publicly, but private messaging is starting to take priority. So why is this change manifesting now? Blowups and public-relations disasters: Most analysts are quick to point out that few industries have suffered as many publicly damaging blunders as national airlines. Just in the past few years, they’ve accidentally published not-safe-for-work images, upset angry customers and made PR nightmares (like aggressively escorting people off planes) even worse. Accordingly, airlines have become more conservative, opting to keep things as private as possible so that they can contain any issues before they blow up. The rise of private messaging: It’s also important to note that private messaging is becoming more accessible, more functional and more popular for brands, even on niche platforms like Instagram. Because it’s a more versatile function to use for their customers, and because many of their contemporaries are also using it, brands feel more pressure to make use of it. Increased competition: And it’s worth pointing out that airlines are starting to see more aggressive competition, including more competitive pricing from private jet charter services. Consumers have more choices than ever, so brands want to differentiate themselves and avoid any PR nightmares that could compromise their image. Transparency issues: Transparency is an important quality for modern brands; customers need to feel like they can trust the disclosure and openness of the companies they work with. If airlines resort to handling most issues and questions over private messaging, people may become suspicious of their activity and less willing to trust the brands behind it. Complaint visibility: Just because airlines are pushing toward more private messaging doesn’t mean people will be willing to use it. The number of publicly visible complaints may remain more or less the same, with an increased number of private responses; the end result is an equally high number of public complaints, with a smaller number of publicly visible resolutions. Response times and management: To keep up with the demand of public queries and provide suitable response times, airlines need to invest more in their social media teams. Fortunately, social media is already a major element of most airlines’ budgets. Private messaging is in: Private messaging is more accessible than ever, and it’s becoming a popular alternative for brands in many industries. As a supplement to your existing social media strategies, it could be an effective way to reach and communicate with your customers. Many disasters are containable: It’s easy for a public comment to be taken out of context and spiral out of control, but it’s much harder for a private comment to go viral. Hedging your bets with more private communication gives you the power to contain those potential incidents, which is especially important if your industry is vulnerable to such blowups. You still need a balance: Private messaging isn’t a complete solution by itself. You still need to have public messages, posts and discussions if you want to be successful. Many airline companies see the use of private messaging as an important fix of a potentially damaging system. But while there are some serious advantages to adopting more private messaging, it’s not a perfect approach. Like any other social media strategy, there are pros and cons to be had here, and you need to make sure you understand the full implications before proceeding.